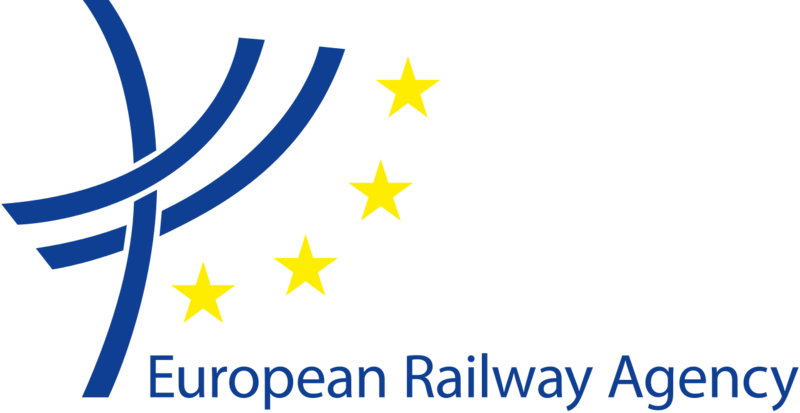 The European Railway Agency provides in-service training to give selected trainees who have a background relating to the activities of the ERA. The traineeship aims to give an understanding of the Agency and its role within the activities of the European Union, enables them to acquire practical knowledge in one of the ERA s fields of activity and to obtain professional experience in the course of their work. 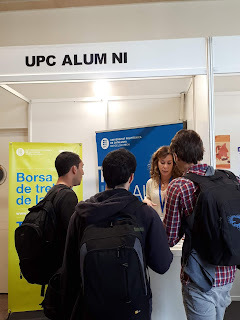 The programme is mainly addressed to young university graduates, without excluding those who  in the framework of lifelong learning  have recently obtained a university diploma and are at the beginning of a new professional career. For the budgetary year 2014, the Agency offers a monthly grant of 1,087.40 EUR. This amount might be subject to a positive indexation in 2015.